Able2Extract Professional 12.2 Is Here! It’s that time of year again where we get to share some exciting news–Able2Extract Professional 12.2 has just been released! And we’re extra psyched about this special build because this latest update contains some game-changing additions that are a partial look at what you can expect to see in the next full version of Able2Extract Professional. Of course, this comes with one caveat. Only our Software Advantage Plan (SAP) members get free and exclusive access firsthand to this build before any other Able2Extract users. If you aren’t a member yet, subscribe and join the VIP crowd. You’re missing out on a number of customer perks that include priority support, special volume discounts, and free reign on the latest roster of Able2Extract features. This build, in particular, has been focused on giving you the ability to digitally sign a PDF with document signing certificates. In addition, you can train and automate the Custom Excel templates you know and love with new advanced AI technology, whether for individual file or batch conversion jobs. So let’s get to it and show you how to get these latest Able2Extract Professional 12.2 features working for you. This new feature has been a long time coming, and it’s now here in Able2Extract Professional 12.2. 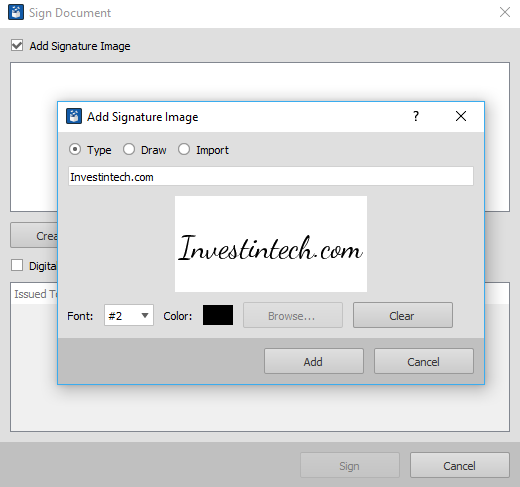 We’ve updated the software with the ability to create a digital signature for PDF documents by adding an image signature or by digitally signing PDF files with a certificate and cryptographic signature. You’ll be able to validate any digital certificates that are attached to a PDF and view the certificate’s status. Moreover, you get document signing functions that work with USB token devices. This is just one extra layer of security to add to the file permissions and password settings that you already use in Able2Extract Professional 12.0. One of the other exciting parts about this latest build is that it includes advanced AI-powered Smart Template feature for PDF to Excel conversions. The Custom Excel Template feature in version 12.0 works to convert the same table structures if the tables are the same size, on the same pages, and in the same locations as the ones in your template. With this new AI technology, however, you can train a Custom Excel Template that will tell Able2Extract Professional how to identify those table structures on its own, regardless of the table’s size or position. So imagine if you have credit card statement data you want to import into your budgeting software of choice. Now all these statements have the same tables of information–the description of your purchase, the transaction date, and the amount. But what if you’ve spent more in one month than in another? This causes differences in the lengths of the tables. However, the table structure is the same. 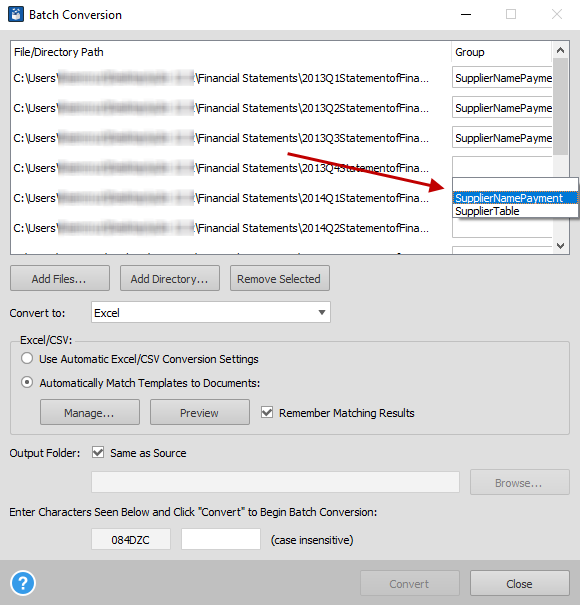 You would normally have to adjust your Custom Excel Template if using it on another statement where your spend count differs, but with Able2Extract’s new Smart Templates you don’t have to. You can train a Custom Excel template on a few PDF statements with around 5-10 samples of the table structures. As you adjust, save and perfect your template over and over, it gets easier for Able2Extract to grab the data from the matching table structures in your statements with just a few clicks. No need to adjust your templates if your tables are located on different pages or are of a different size. A Smart Template will work in a fully automated way, no corrections required! This new template training concept applies to Automated Batch Conversion jobs, as well. You get the speed of batch conversion, the efficiency of customized templates, and the automation of the conversion process, all rolled into one. Able2Extract Professional 12.2 has the ability to automatically and intelligently match the proper template for each PDF you batch convert to Excel or CSV formats. Just like with individual Smart Templates, you’ll need to train an existing Excel template with 5-10 samples of the table structures you want. After uploading the PDFs containing your sample tables to the queue and adding your existing template files via the Manage button, it becomes a matter of matching each file to a specific group in order to train the template assigned to it. To boot, you can use a Smart Template for training templates which can give you even more powerful conversion control! After training your Smart Batch Templates, Able2Extract will be able to identify and recognize those tables on its own the next time you need them. You can already get a good idea of how much time you’ll save when you combine Batch conversion with Smart Batch Templates. Priority support for both phone and email. Your support questions go to the front of the line. Access to a personalized web portal. Free Access to major upgrades and minor product updates. 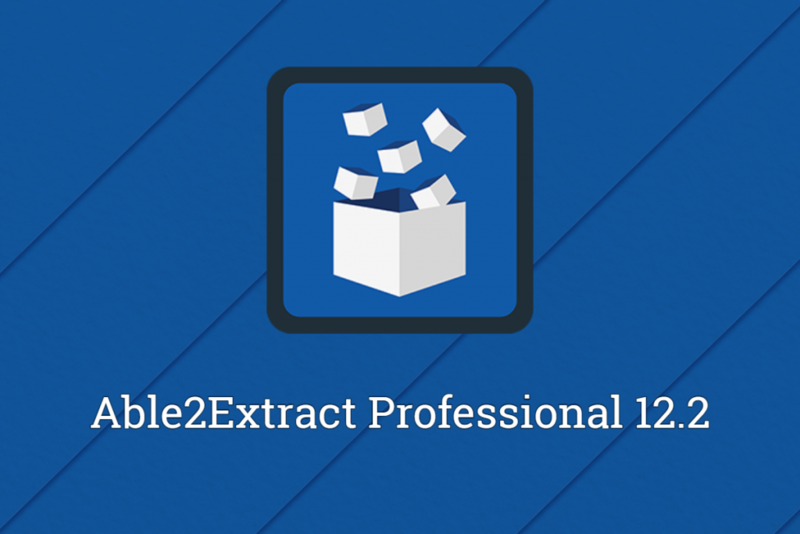 Exclusive access to new, unreleased product builds, like Able2Extract Professional 12.2! Special volume discounts for your company, colleagues, or groups. This plan covers premium support for Able2Extract Professional for only $39.95 a year. As soon as you’re subscribed, you can start using your Software Advantage account. So join the program to get in on VIP treatment and access Able2Extract Professional 12.2!